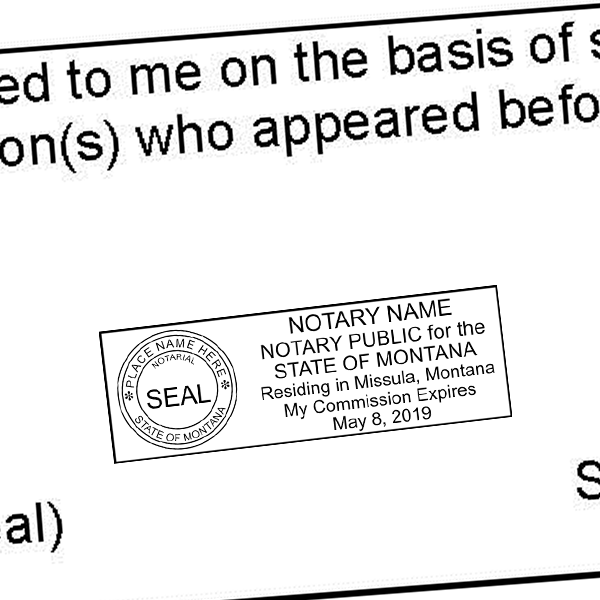 Are you a newly appointed or established Montana Notary Public? 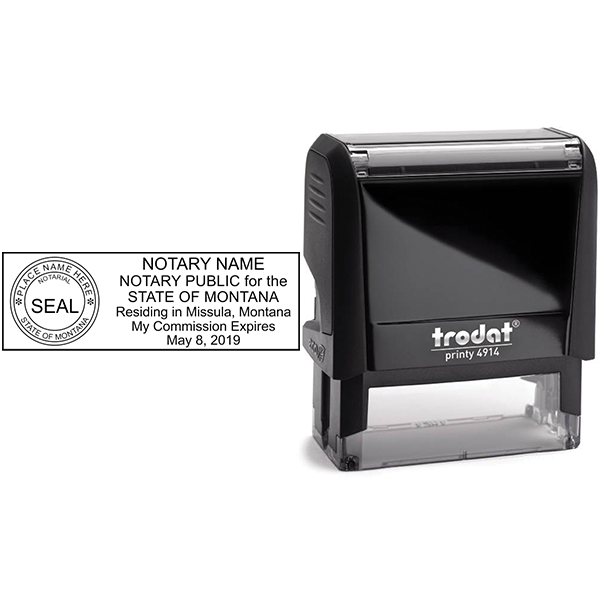 Whether you are ordering the Montana Notary Public Seal Stamp for the first time or you have recently renewed your license, you can ensure that we provide only the most recent and state recommended Montana notary supplies. 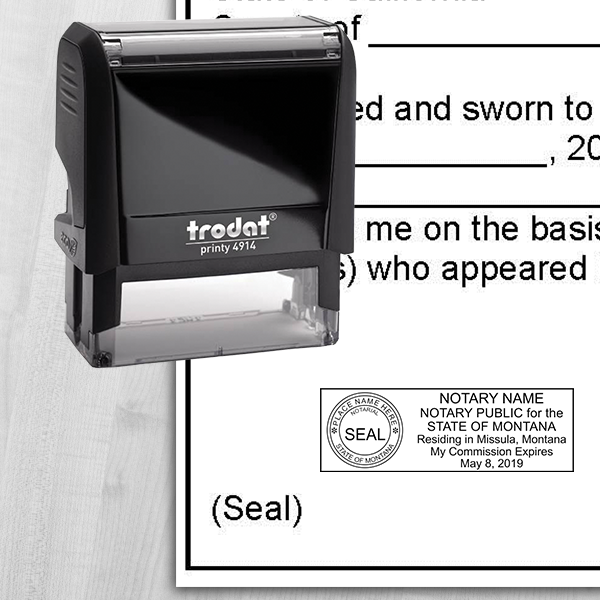 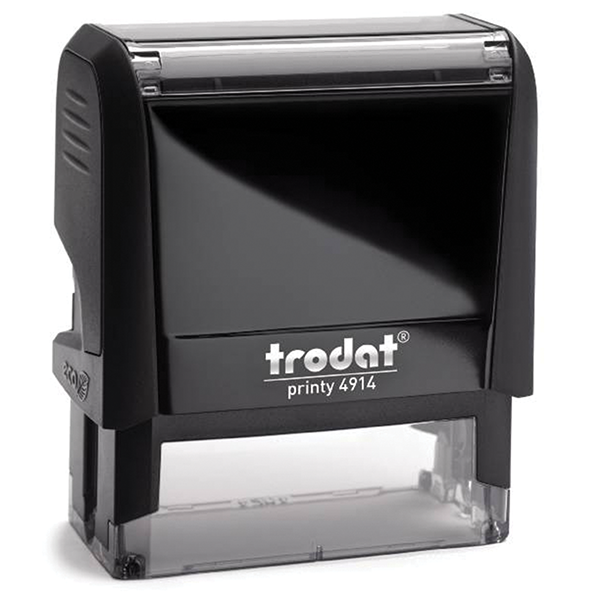 This round design allows you to choose from self inking, pre inked or hand stamp. 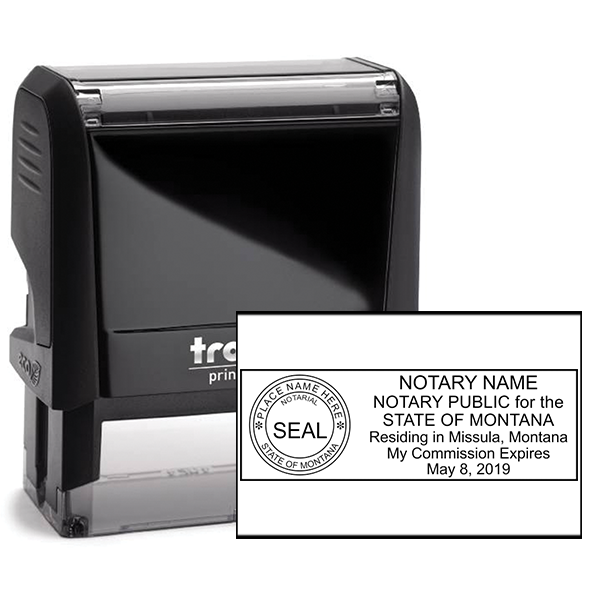 We strive to carry only the latest state-approved designs, but be sure to check our detailed Montana Notary FAQs to ensure you order what you need!